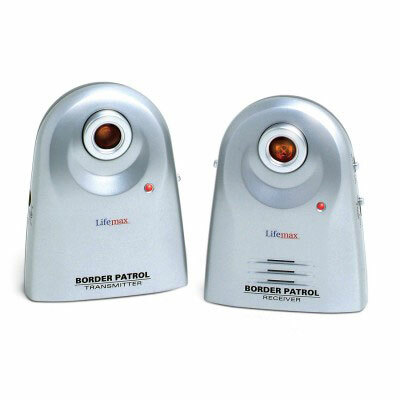 The border patrol safety system is an electronic enterance monitoring device. The device creates an invisable infrared beam between the two units. (Upto 20 metres apart) . Alarm is sounded when someone breaks through the beam. The border patrol system is ideal for reducing the movement of a patient within the home or in residential care.